Giving insight into what led to the suspension order, the council noted that the Okebo of Umueri “grabbed the kolanuts from the hands of Chief Tony Oli who represented Governor Obiano during his thank-you visit to Otuocha community. 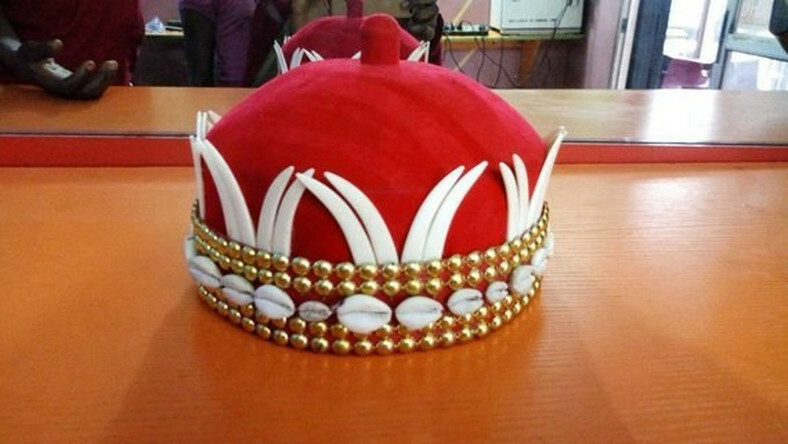 “The Chairman, Anambra East Traditional Rulers Council, Igwe Alex Edozieuno, advised him to keep quiet and play to the rules because he is the youngest of all the traditional rulers. He started abusing him instead that he is from “mmanyi” (i.e across Anambra River) and should not expect to be the one to break the kola-nuts. “Ezendo Mkpunando reminded him that he is from Uromi in Edo State. Chief Oli asked them who their chairman was and Okebo rightly said that Ezendo Mkpunando, Igwe Edozienu was their chairman. Giving further insight into what transpired, the chairman of the Council of Traditional Rulers noted that at this point, Igwe Emeka got annoyed and insisted that he was the rightful person to break the kolanuts because he claimed that he was the son-of-the-soil and started another quarrel with the chairman which resulted into fracas in the presence of the governor and their subjects. The council, while handing down a disciplinary action on the traditional ruler described his action as a gross misconduct and flagrant violation of the etiquettes of Igbo customs and tradition. They asked Umueri community to nominate another person to be representing them in their council meetings till the suspension order elapsed.